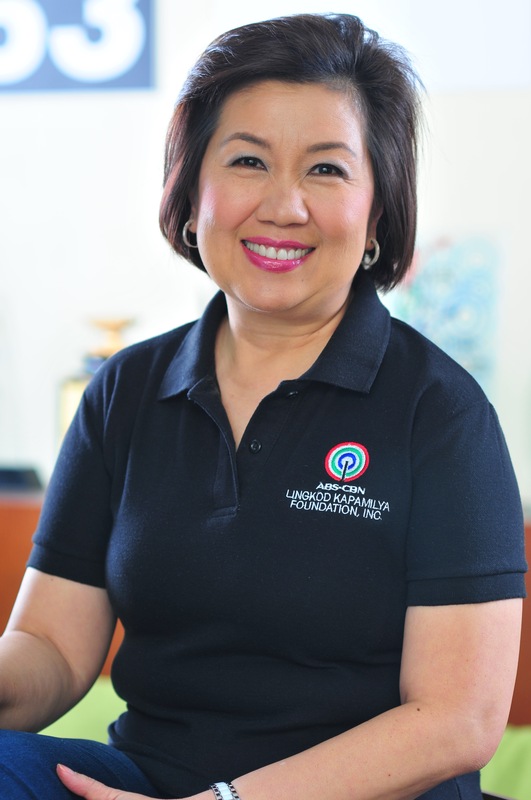 The ABS-CBN Foundation, Inc. recently entered into a Memorandum of Agreement with Eurotel chain of business hotels for the benefit of BayaniJuan in Southville 7 in Calauan, Laguna. Under the agreement, Eurotel commits to sponsor the skills development and training programs of the communities' qualified youth and young adults. To be conducted by the Canadian Training Academy, the training will be on hotel industry services such as housekeeping and room service. The program is in line with BayaniJuan's efforts to further the skills of its residents to increase their employability. Mr. William Go, Managing Director of the Eurotel chain of business hotels said, "we are honored to be part of this project and be able to share the talent and the resources we have". BayaniJuan is a community built by the ABS-CBN Foundation and National Housing Authority for the former Estero de Paco dwellers and and victims of typhoon Ondoy from Pasig and Marikina.